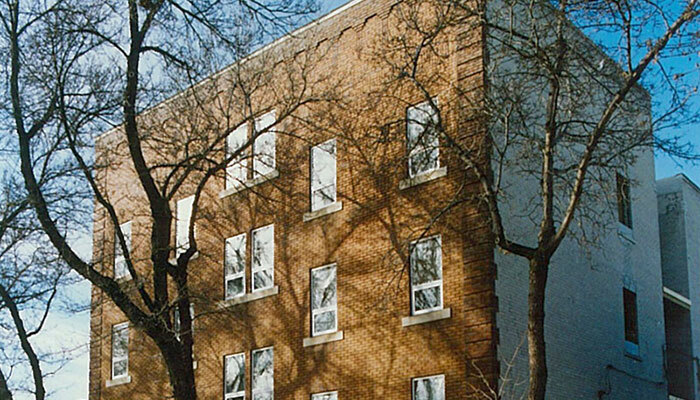 We have undertaken the complete rehabilitation and reconfiguration of a number of buildings for the Winnipeg Housing and Renewal Corporation, an independent non profit group established by the City of Winnipeg to provide core area housing. 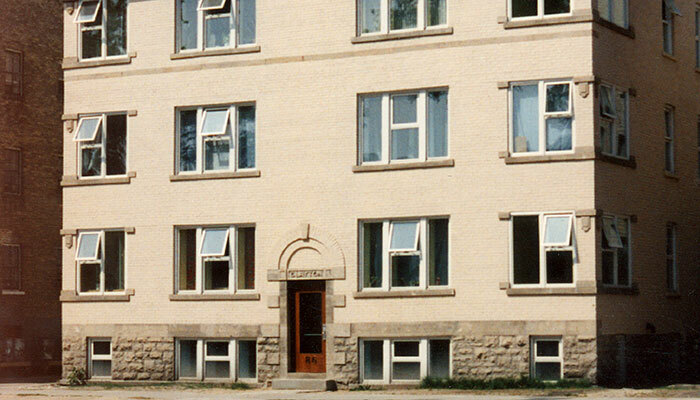 Extensive upgrades and reconfigurations were performed on apartment buildings on Sara Avenue, Young Street and Toronto Street. 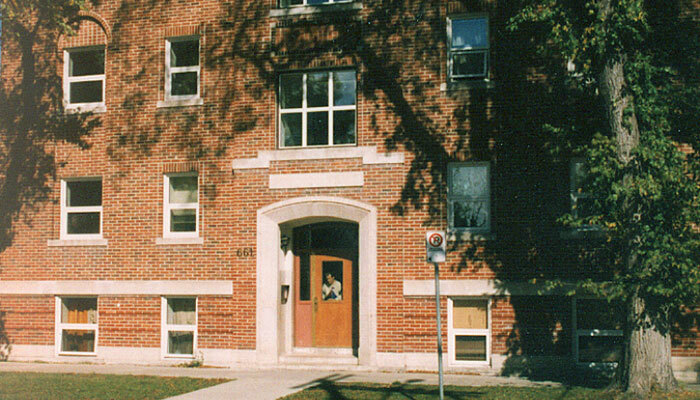 These projects were a successful part of the urban renewal program in the City of Winnipeg.